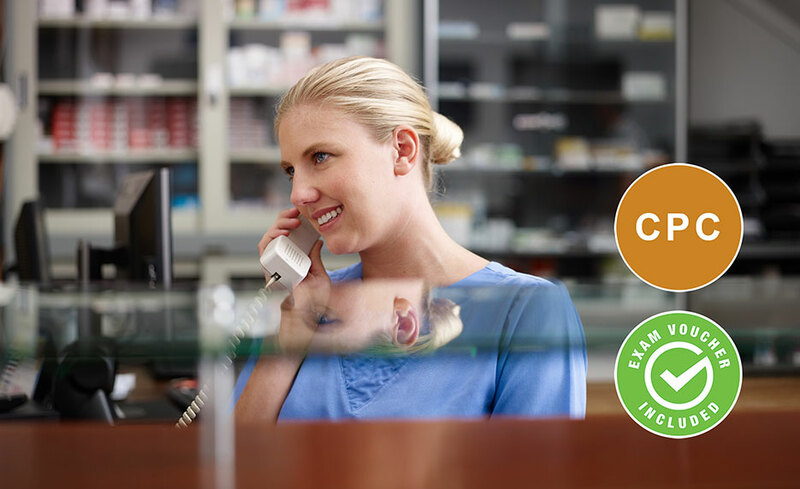 The CPC Certified Medical Administrative Assistant with Medical Billing and Coding is geared towards students who are interested in obtaining a career in the healthcare industry, but have little to no experience within the sector. This comprehensive program will provide a foundation of medical vocabulary, to help you better understand doctors’ notes and medical record contents. It will also teach you essential medical office management skills that healthcare managers look for, when hiring new front office staff. Upon completion of this program, you will be prepared to sit for the Certified Professional Coder (CPC) exam, offered by the American Academy of Professional Coders (AAPC) and the Certified Medical Administrative Assistant (CMAA) exam offered by National Healthcareer Association (NHA). 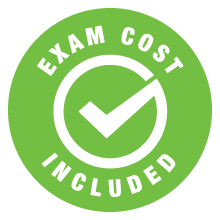 The registration fees for both exams are included with this program. You'll also have the option to complete the all-new Career Roadmap lesson for Medical Billing and Coding. This lesson will help you find, land, and keep a job in your new field. These job-finding and job-landing skills will serve you now and throughout the rest of your career. Upon completion of this program, you’ll be well prepared to find your place in this rewarding healthcare career. You will also be able to sit for the Certified Professional Coder (CPC) exam, offered by the American Academy of Professional Coders (AAPC), and the Certified Medical Administrative Assistant (CMAA) exam, offered by National Healthcareer Association (NHA), the registration fees for both exams are included with this program. After successfully completing your program, you’ll also receive access to the American Academy of Professional Coders (AAPC) online CPC Exam Review course, to help you study for your certification exam. Yes, you will be prepared to sit for the Certified Professional Coder (CPC) exam, offered by the American Academy of Professional Coders (AAPC) and the Certified Medical Administrative Assistant (CMAA) exam, offered by National Healthcareer Association (NHA) and receive exam vouchers after successful completion of the program and financial obligation.